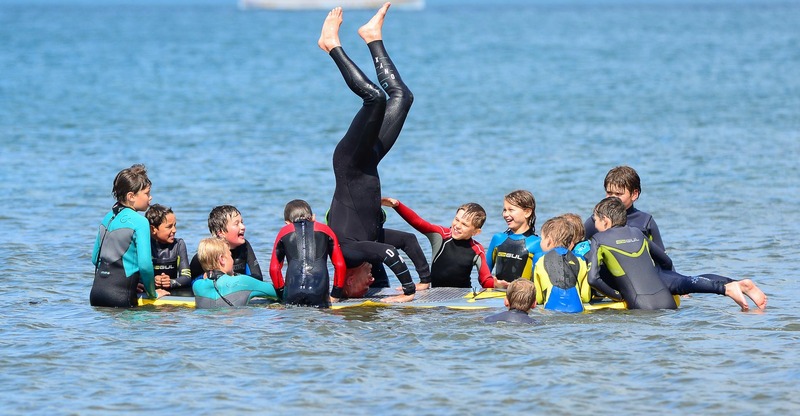 Why Surf Birthday Parties – Scarborough? Hit the beach for the ultimate birthday party with Dexter’s Surf Shop – ideal for kids or adults! You are allowed to celebrate too! Our birthday parties are a fun and exciting experience, guaranteed to tire them out after all that cake! In fact, our only goal is to make you laugh, keep you safe and offer you an unforgettable experience. We can handle parties of up to 40 people, with rates starting at £250 for 10 people, this is one of the best value birthday packages in the area, tailored for your needs. North Bay Scarborough is a great family-friendly beach with lots of facilities, which makes it the ideal venue for a beach bbq or even a bite to eat in our beachfront café – Waves, where we can provide food and even a cake! 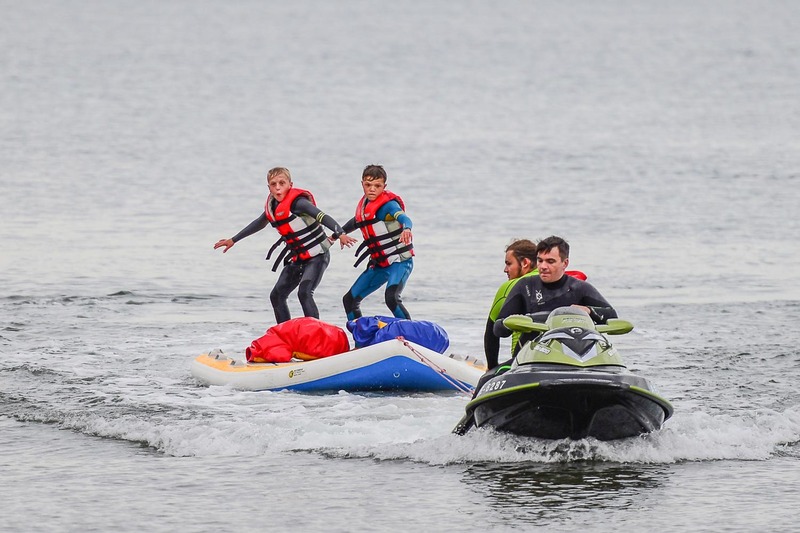 Give your child a Birthday to remember with an exclusive Surfing Party this year! For a more laid back party experience, kayaking may well be the perfect activity for you. Just strap yourself into a one-man kayak and tour Scarborough’s world famous Jurassic coastline. A nautical adventure around the reefs and coves is the perfect way to relax, while rougher seas offer a little more excitement for the thrill-seekers out there. We accept children from the age of 6.